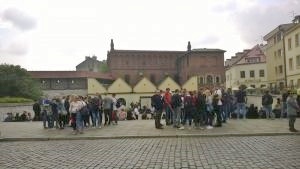 Summer Events in Krakow - Absolute Tours Blog: Walking tours, Private & Specialty Tours and more! The beautiful city of Krakow is by far the most popular tourist destination in Poland. Out of 16 million visitors from abroad that visit Poland each year, 12 million come to visit Krakow and its majestic sights. The city flourishes thanks to the attention it gets. In return, each year the city organizes many interesting events for both guests and locals. There’s so much to do that keeping track of everything going on in the city is a real challenge! The tourist season in Krakow starts in April when it gets warmer and the sun smiles upon the arriving guests. One of the biggest and most popular events of the summer in Krakow is the Night of the Museums. This has been an annual event since 2004 and takes place in the second half of May. Krakow has almost a hundred museums and during the balmy evening, you can visit each one to see their exhibitions. The atmosphere is great, but be warned, you need to be prepared for thousands of other museum buffs! If you’re a people’s person it’s a must see. If you find yourself in Krakow in the beginning of June, you should definitely check out the Night of the Synagogues. This is jointly organised each year by the Jewish Community Centre in Krakow and the Jewish Religious Community in Krakow. 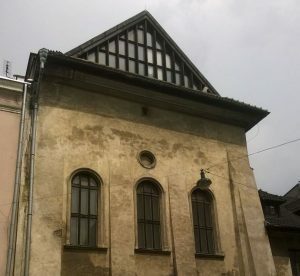 During the event, you get admission to all of the remaining 7 synagogues in Kazimierz (district of Krakow, once a separate town) free of charge. As well as looking around, you can take part in a variety of workshops, listen to interesting lectures, hear bands play live or taste Jewish cuisine. Remember that a visit to two of the Kazimierz synagogues, Tempel and Remuh, are included on our private Jewish tour. While we are on the topic of Polish-Jewish history and culture, there is a great event known worldwide which attracts tens of thousands of participants. It’s the Jewish Culture Festival with its famous “Shalom on Szeroka” live concert, broadcast live and worldwide. It starts at the end of June and ends in the beginning of July. 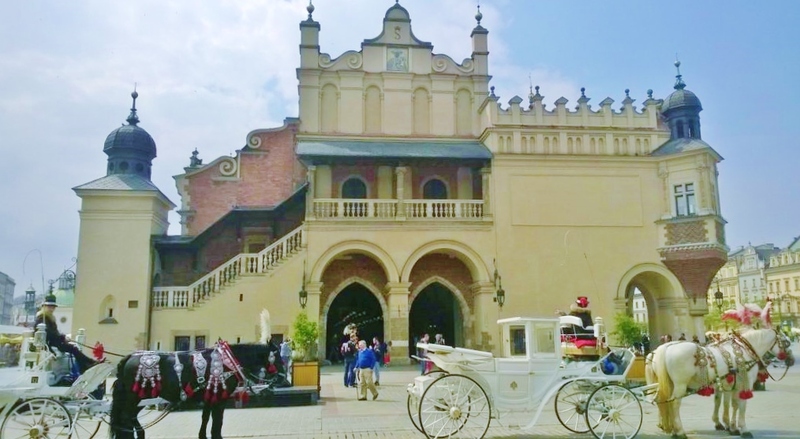 There is so much to do if you’re spending summer in Krakow.